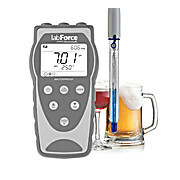 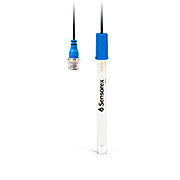 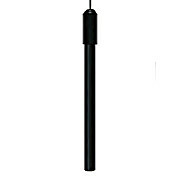 If you deal with a wide variety of chemicals or any aggressive substances, a glass probe like our pH1400 is a safe choice due to the chemically inert properties of glass. 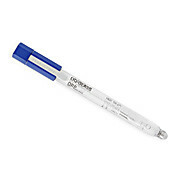 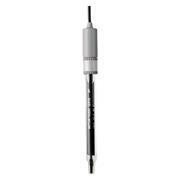 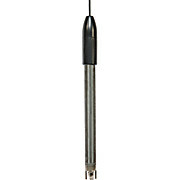 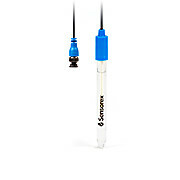 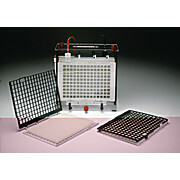 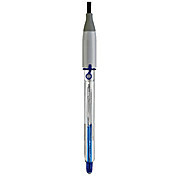 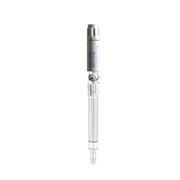 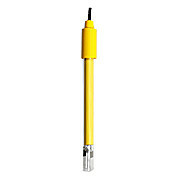 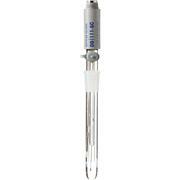 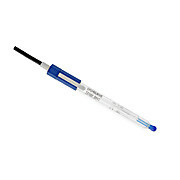 This single junction electrode has a refillable reference cell. 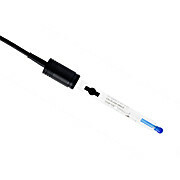 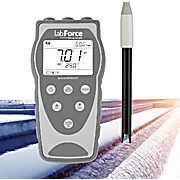 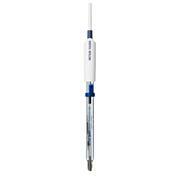 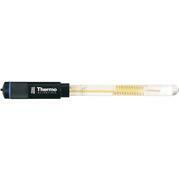 The research grade pH3400 is a highly versatile combination pH electrode, specially designed to respond quickly and accurately to rapid temperature changes. 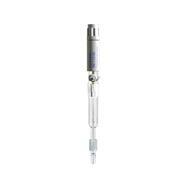 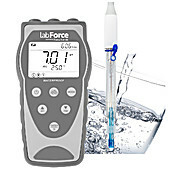 Our pH2400 has a double junction reference design to prevent fouling by sample contaminants that interact with Silver (Ag). 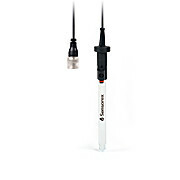 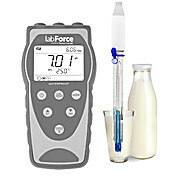 The refillable reference junction allows users to replace the liquid fill solution as it becomes depleted or contaminated, instead of replacing the whole sensor.